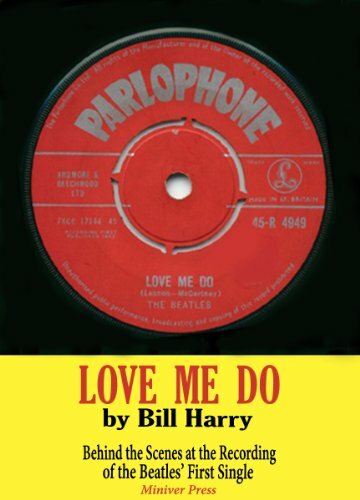 “Love Me Do” was the Beatles’s first single. Longtime Beatles friend and fan Bill Harry takes us behind the scenes in honor of the 50th anniversary. He tells about how Pete Best was replaced by Ringo Starr after the first recording session, how John stole his harmonica, why the vocal was switched from John to Paul, how George got a black eye, and the real story behind the legend that Brian Epstein bought thousands of records to get the song on the charts.